Find a new Jaguar F-TYPE at your local Exeter, NH Jaguar dealership. 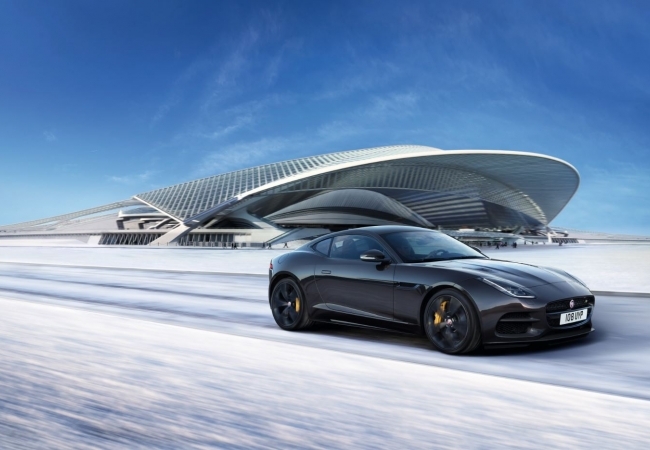 View NEW Jaguar F-TYPE InventoryLooking for a USED Jaguar F-TYPE? 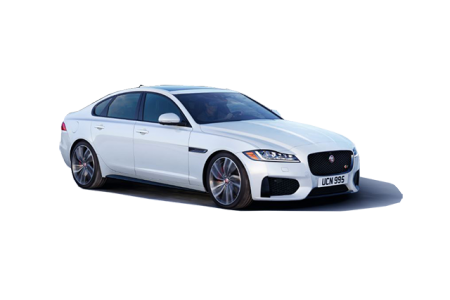 OverviewExceptional styling, pure performance, and timeless luxury converge at Jaguar Exeter. With a design inspired by iconic, mid-century sports cars, the Jaguar F-TYPE never fails to command the road. This vehicle is as elegant inside as it is out with its luxurious interior and well-appointed details. Between the coupe and the convertible, you have your choice of escape with this Jaguar model. Experience the true meaning of 'responsive performance' as you cruise through the White Mountains with ease and admiration. Visit our showroom to experience the all-new Jaguar F-TYPE in Exeter, New Hampshire. 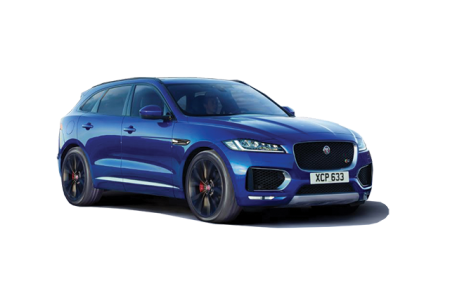 Why Us?At Jaguar Exeter, exceptional service is the everyday expectation. Serving as your Jaguar matchmaker, our team connects you with the model that befits your style and driving needs. Whether you're sitting down with our auto finance center or exploring the new Jaguar showroom, you can always rely on our relaxed environment as you seek your new Jaguar match. And if you have your eyes set on a Jaguar F-TYPE, our team is happy to explore competitive lease options and conventional auto financing solutions. Visit our Exeter, NH Jaguar dealership to take a test drive and experience what it means to be a Jaguar owner. 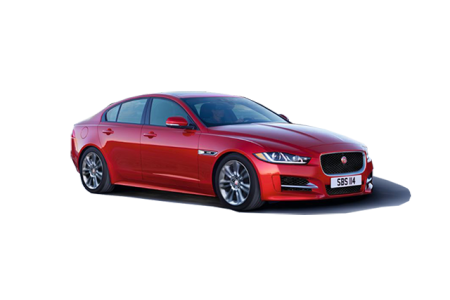 Exceptional care is core to the customer service promise at Jaguar Exeter. 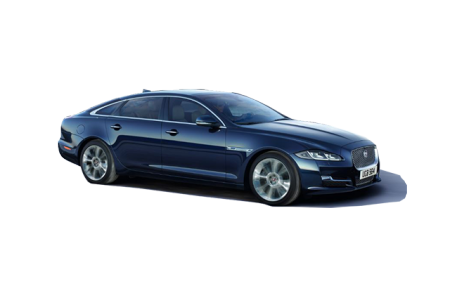 Our Jaguar service center specializes in routine maintenance and repair that will keep your vehicle at its finest. 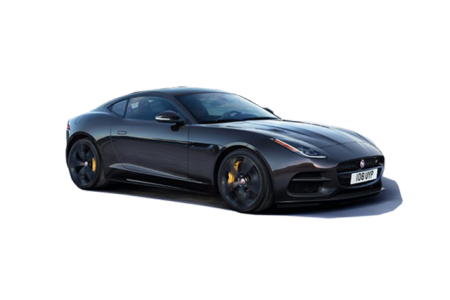 All Jaguar F-TYPE drivers know that their vehicle thrives on high-quality service and repairs. Expect a superior solution in every level of auto service, from brake repair to an oil change. Drop by our Jaguar dealership in Exeter, NH to schedule a custom maintenance plan for your vehicle.